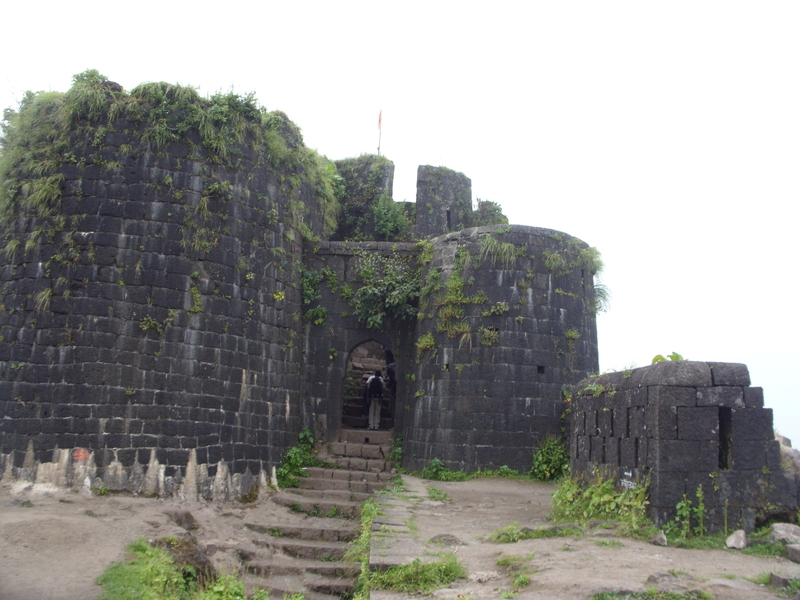 Purandhar Fort is located at a distance of 40 km from Pune. It played an important role in the history of the brave ruler of the Maratha kingdom, Chhatrapati Shivaji. Purandhar was the capital of the Maratha Kingdom, when it was in the budding stages for quite sometime.Purandhar (or Purandar) is a taluka or tehsil of the Pune district of Maharashtra, India.The taluka got its name because of the mighty Maratha fort of the same name located in this area. Purandar is bordered by the following talukas; Haveli on the North, Daund in the North East and East, Baramati on the East, Phaltan (Dist Satara) on the South and Bhor in the West. 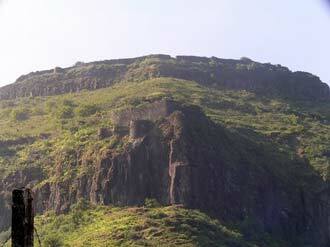 The western part of Purandar taluka is mostly covered by hills. Therein is located the famous Purandhar Fort.Situated atop a mountain at a height of 1,350 metres, Purandhar fort is also regarded as an ideal picnic spot. National Cadet Corps restores the past glory of the fort. Can capture the beauty of the place in your camera. 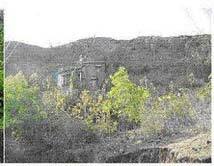 This fort figures repeatedly in the rising of Shivaji against the Bijapur kingdom and the Mughals and was one of the favourite forts of Shivaji. It gave its name to a treaty with the Marathas, signed in 1665. 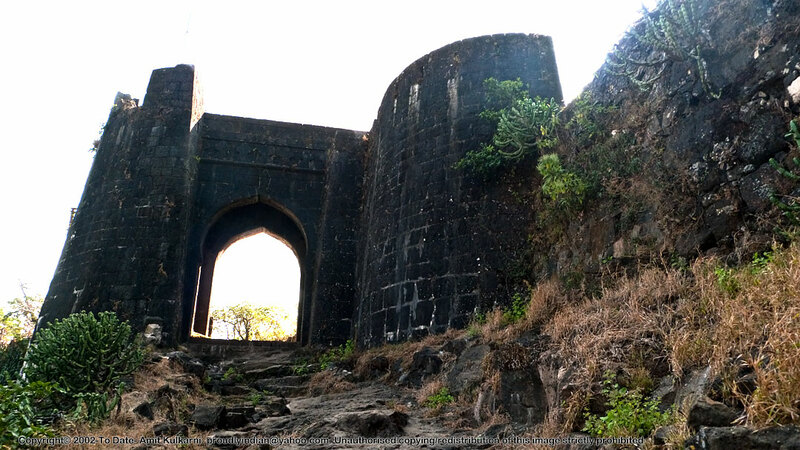 The fort was a favourite stronghold of the Peshwas whenever the unwalled city of Poona was threatened. Later it was utilized as a sanatorium for British soldiers. Commonly grown crops in Purandhar taluka are jowar, bajra, rice, wheat, sugarcane, and vegetables (mainly onion). Some parts of Purandhar are covered with forest, which is composed mostly of Teak, Oak, and Mango trees. Saswad is the taluka headquarters of Purandar taluka. The famous pilgrim center of Jejuri falls in Purandar Taluka.People also visit the shrine of Sopandeo,elder brother of Saint Dnyaneshwar at Saswad.Also famous is the temple of Bhuleshwar dedicated to Lord Shiva. Rivers like Nira and Karha flow through Purandar. Statue of Murar Baji Deshpande: Murar Baji Deshpande was the fort-keeper ("killedar") when Purandar was seiged. He was killed in the fighting that ensued to protect the fort. The statue reminds us of the bravery and valour of this man. Bushi Dam from Lonavala Market. Ambey Valley Around 22 km from Bushi Dam. Can find lots of hotels at Pune.